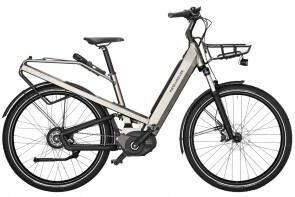 You can pick up your dream eBike here in Ladysmith, or we offer free shipping to most locations in Canada. 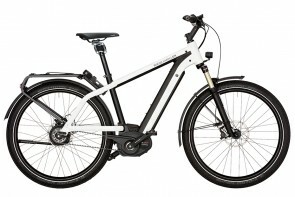 If we don’t have the model or colour in stock you are looking for, it can be custom made for you in Germany. 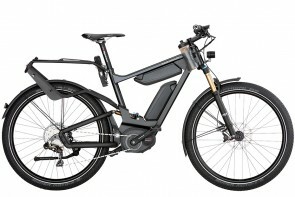 Riese & Müller eBikes are custom made by hand in Germany and are configured to meet your requirements. 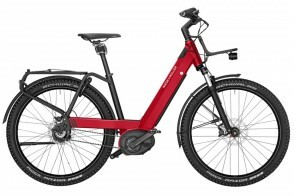 They are fantastic bikes, and I highly recommend you call or e-mail to make an appointment to come and try one for yourself. 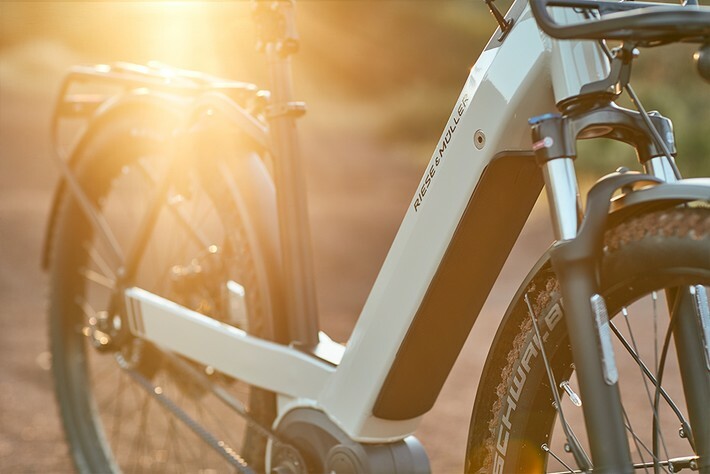 You can rely on our expertise to help you select the best R&M eBike for your needs. 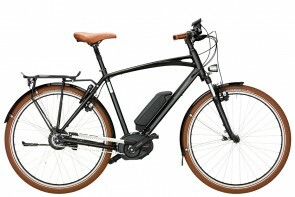 Once you have found the perfect match, we will have it made for you in Germany and then shipped to us here in Canada. 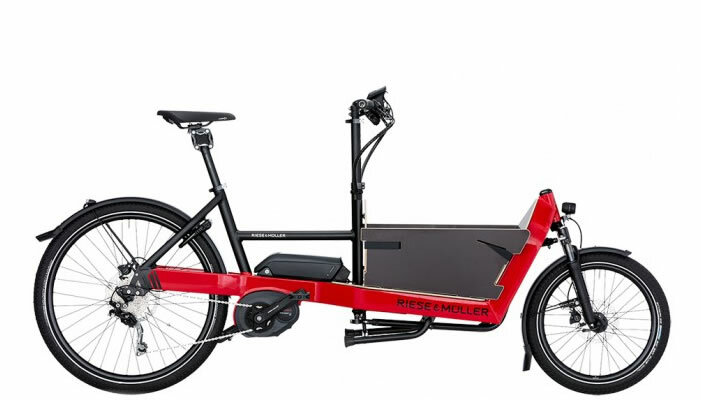 Please contact us for more information on this process, the options and the timelines involved. 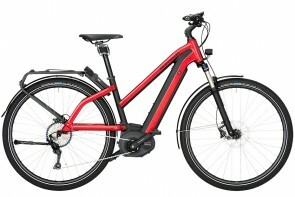 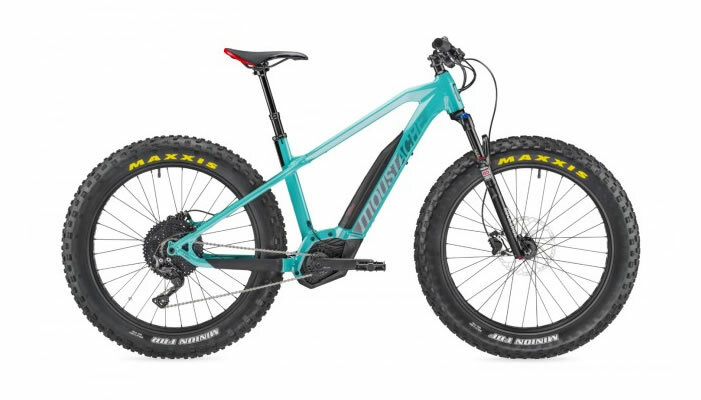 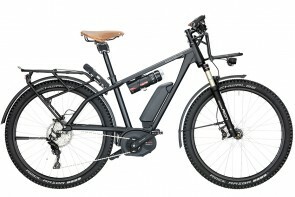 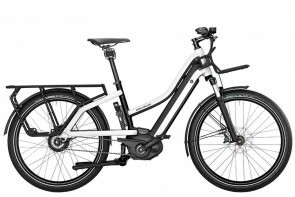 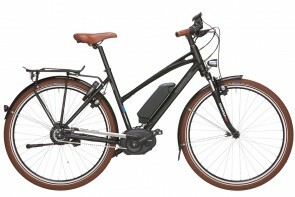 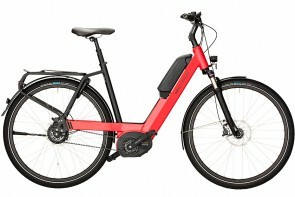 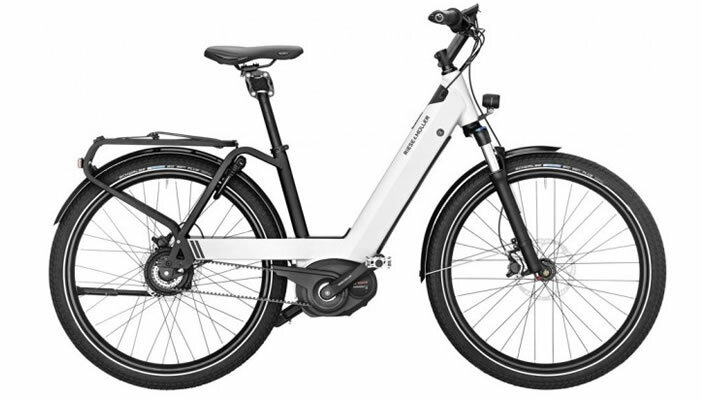 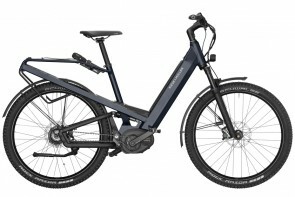 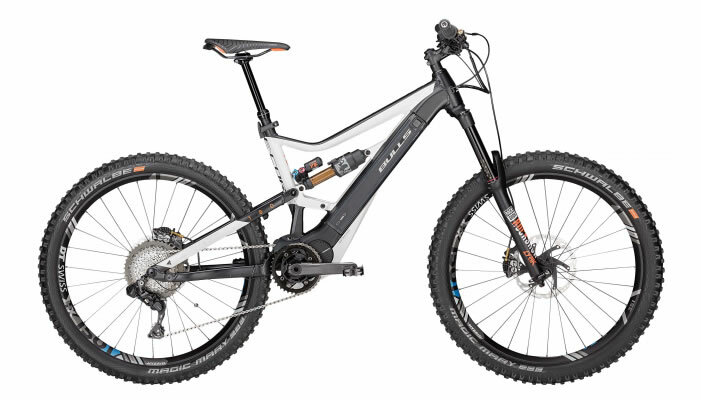 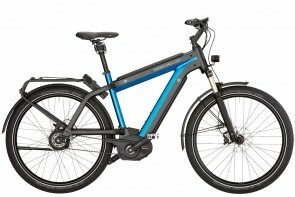 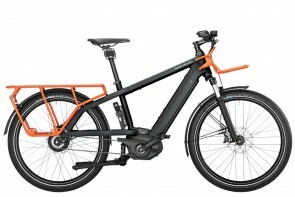 Of course, you can also purchase any of the Riese & Mueller eBikes we have in stock. 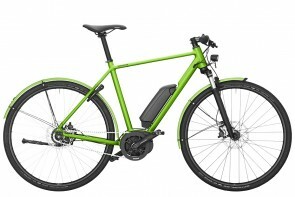 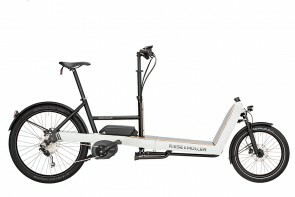 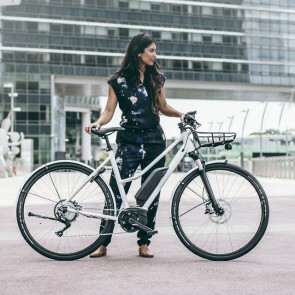 Riese & Müller Pedelecs are also known as Riese & Mueller eBikes or R&M electric bikes. 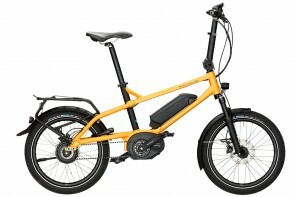 They are custom made by hand in Germany and are configured to meet your requirements. 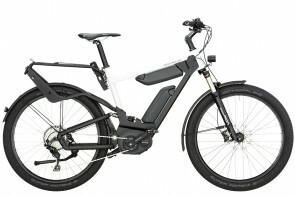 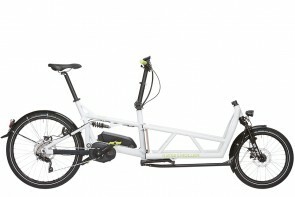 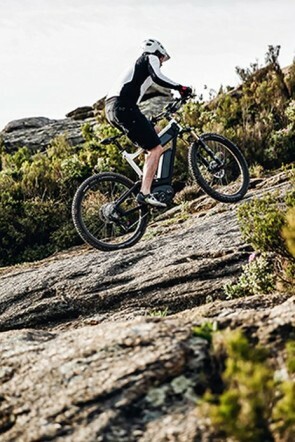 You can read more about R&M eBikes here.